Maths Resources from HeyMaths from Briteschool. These are links to the well-known and always reliable CIMT mathematics resources. Wired Math – What’s New?. Dan Meyer’s Three-Act Math Tasks. Excellent resources that are carefully prepared. dy/dan » Algebra: The Supplement. Maths Centre – The NZ Centre of Mathematics. Definitely one of the best resources for teaching and learning geometry and constructions, especially if you need visual, step-by-step instructions that come in the form of video applets as well as printable worksheets. List of construction worksheets – Math Open Reference. 2 July 2July is an ongoing project to provide a comprehensive, easy to navigate and entertaining site aimed directly at UK teachers and students of mathematics. 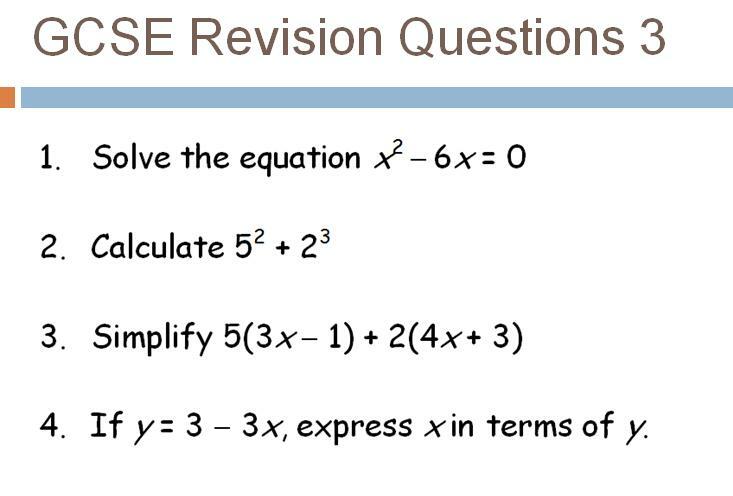 BBC GCSE BItesize Maths A secondary school revision resource for students studying their GCSEs featuring written content, interactive content, audio, video and games. Cazoom Maths Worksheets An exciting new range of online and printable Maths Worksheets. Perfect for maths teachers, tutors, parents or self-study, with a key focus on concentrated differentiation and appropriate levels of progression. CIMT – The Centre for Innovation in Mathematics Teaching The centre is a focus for research and curriculum development in Mathematics teaching and learning, with the aim of unifying and enhancing mathematical progress in schools and colleges. dy/dan Dan Meyer was named one of Tech & Learning’s 30 Leaders of the Future and an Apple Distinguished Educator. He shares very useful and interesting stuff on his unique website! eMaths Free resources for mathematics teachers and students. Every Maths Topic Amazing teacher resources and student revision for every maths topic in KS3 SATs and GCSE, listed uniquely by grade and level. Great Maths Teaching Ideas is the blog of William Emeny, a secondary school maths teacher working at Wyvern College in Hampshire, England. Kangaroo Maths A huge pile of free maths resources available for you to download. MangaHigh Maths Games High quality new maths games including Intermediate, Middle and High School math games. Free to play online now. Maths Teaching Blog A very generous Assistant Head of Mathematics at a Grammar School in Berkshire has kindly shared some excellent resources for secondary maths teachers. Ready to print, and just what you need for specific topics. Definitely one of my favourites! Maths YDB on Scoop It! L Moccia’s interesting collection of mathematical gems that have been scooped from some very good sources. MathsClass by Simon Job, maths teacher at a public high school in Western Sydney, Australia. MathsClass is about teaching and learning in a maths classroom. MEDIAN (Don Steward – Maths Teaching 11-16) A collection of effective tasks from many people and ideas for teaching maths to 11 to 16 year olds. Mr Barton Maths A treasure trove of free maths gems for parents, pupils and teachers to try and get everybody enjoying mathematics a bit more! Ms. Rivas' Virtual Classroom Classroom website for Victoria Rivas at Hamden High School in the USA. Nayland Mathematics One of my favourite websites for secondary maths resources. Nayland College Mathematics department believes in using the benefits of technology when teaching mathematics and sharing resources between teachers and students everywhere. NQTPi blog Created by Emma a young maths enthusiast and teacher who decided to reflect on her journey to becoming a maths teacher. She has written (and continues to add) some useful, interesting, funny and honest pieces. Thanks Emma, I love your writing! Nrich Maths Project The Nrich Maths Project Cambridge,England. Mathematics resources for children,parents and teachers to enrich learning. Online Courses – 100 Free tools for self-tutoring Whether you want to learn how to renovate your kitchen or the intricacies of calculus, you’ll find the assistance you need through these resources. Online Scientific Calculator eCalc is a free and easy to use scientific calculator that supports many advanced features including unit conversion, equation solving, and even complex-number math. eCalc is offered as both a free online calculator and as a downloadable calculator. Pragmatic Education Very interesting views and ideas about education expressed by Joe Kirby, an English teacher and education blogger. Primary Resources Free lesson plans, activity ideas and resources for primary teachers. School Workout This website is aimed at students studying mathematics at secondary schools. It contains lots of resources and revision material. Suffolkmaths A truly excellent website from AST, Mark Greenaway. Loads of stuff on here from resources, revision guides, advice, links, and printables to some of the best assessment resources found on the web. Super Maths World Interactive multiple choice maths lessons and games for all ages. SVC Maths Home of the lovely Brainframe posters and plenty more superb worksheets and presentations. If you want help and support with your GCSE maths, this is the place to be. 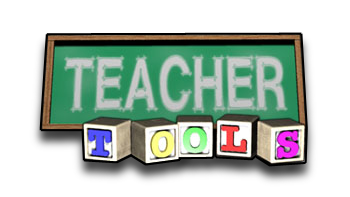 Teacher Tools Forms and letters Teacher Tools strives to provide a forum for educators, facilitating the sharing of ideas in the hopes of enriching the classroom experience. TeachitMaths An eclectic mix of different topics, styles and activities. Founded by English teacher Siobhain Archer in 1999 as a spare-time addition to her teaching workload. White Group Mathematics Mr Koh is a teacher who specializes in teaching Cambridge A level H2 maths and CIE 9231 Further Maths in Singapore. He has specifically created 2 free question/answer resource portals on his site to help students. 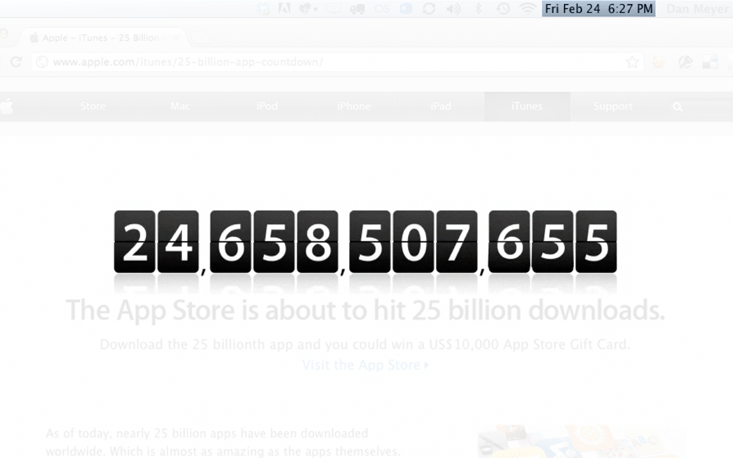 Check out the useful links pages too. How do I know – and show – whether my students are making progress? What can science tell us about how pupils learn best? What do I need to know as a new teacher?